Transforming the body, mind, and soul of the poor in the Dominican Republic. Solid Rock International is a Christian non-profit 501(c)3 organization focused on transforming the body, mind, and soul of the poor in the Dominican Republic. "We would like to express our gratitude to our Lord for allowing us to serve through the gifts, skills, and resources He has given us, to the poor of the Dominican Republic, providing health to the sick, bread to the hungry, education to the illiterate, assistance to the needy, and proclamation of the Kingdom of God." SRI acknowledges that there is so much more to wellness than just physical health. We believe we are called by God's Word to care for the poor, and by doing so, are serving God himself. All data for Financial Performance Metrics calculations was provided by Solid Rock International on recent 990s filed with the IRS. 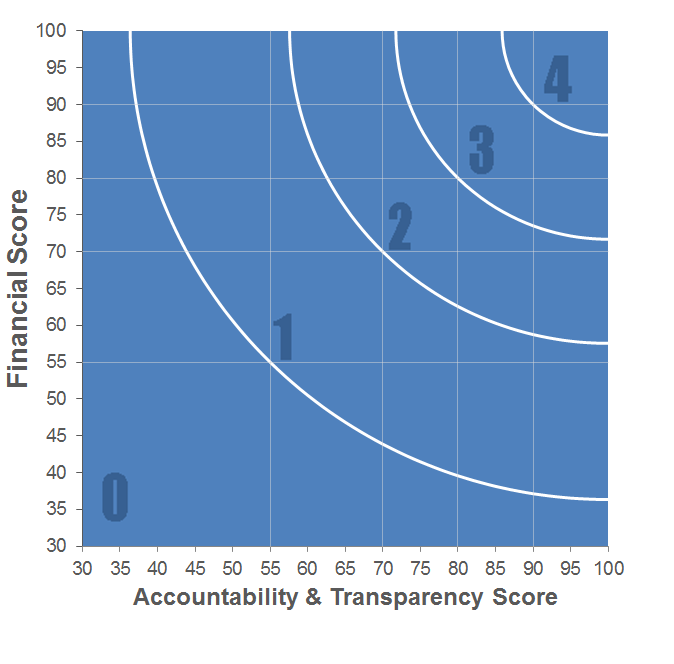 Solid Rock International has received 6 consecutive 4-star ratings from Charity Navigator.